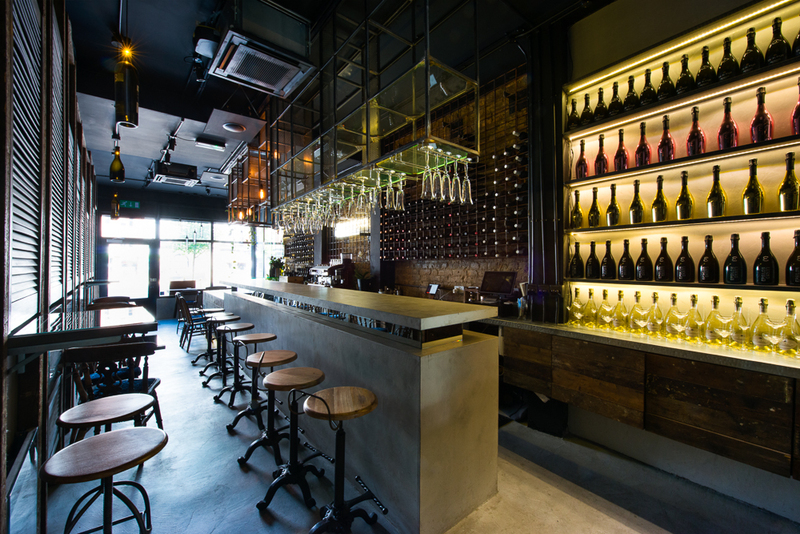 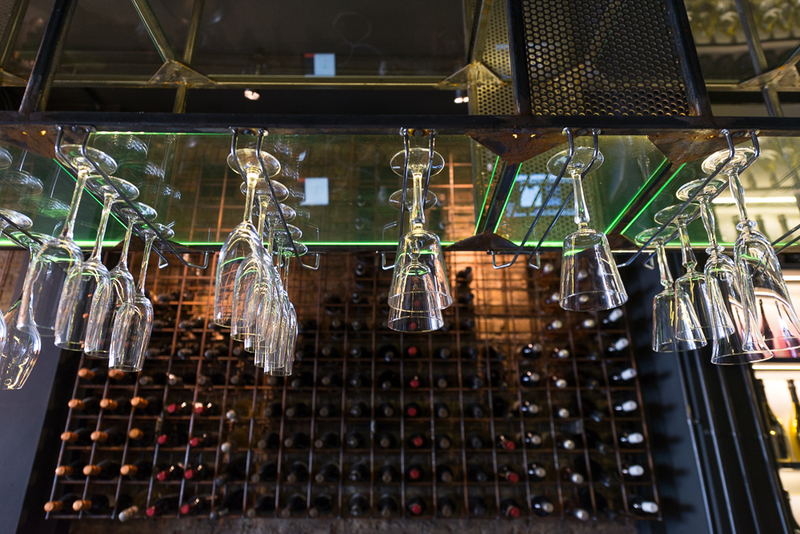 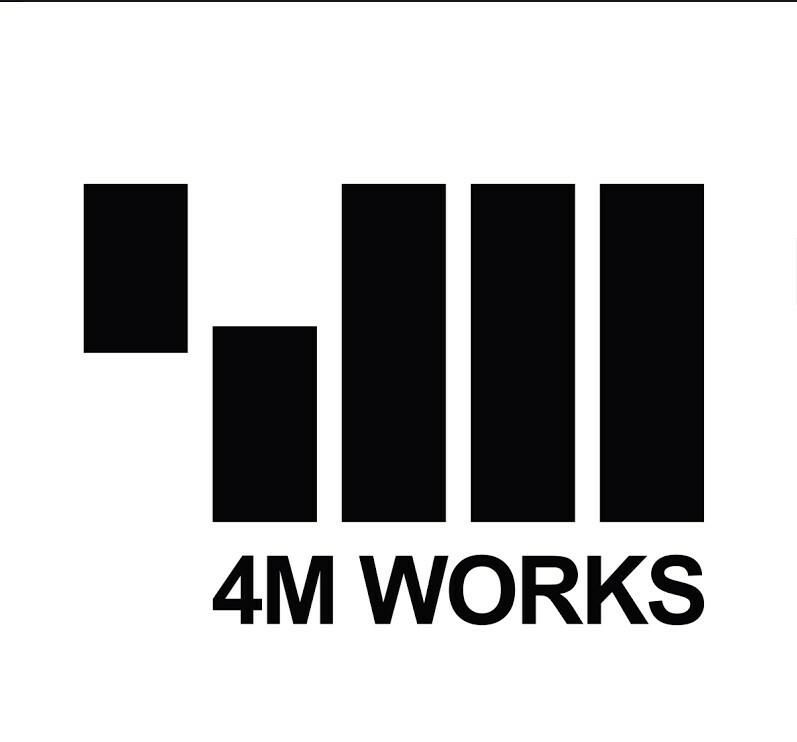 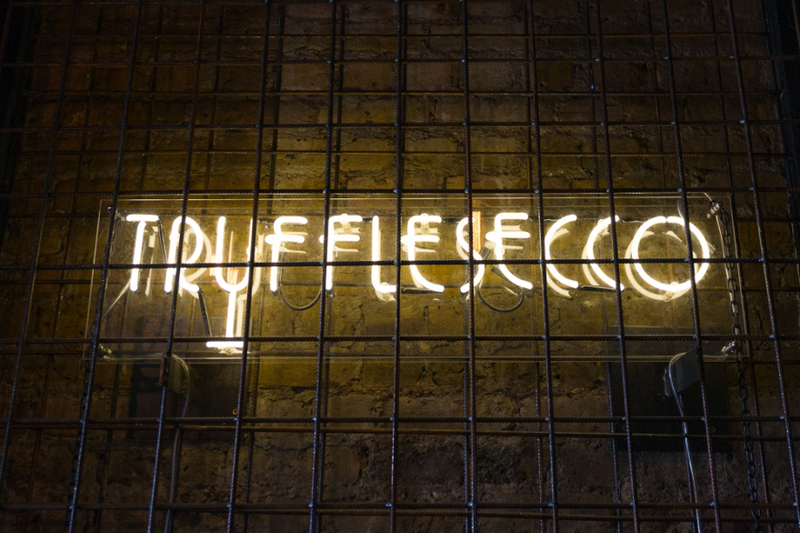 4M Works refurbished a bar in Camden for Trufflesecco, specialising in Truffles and Prosecco. 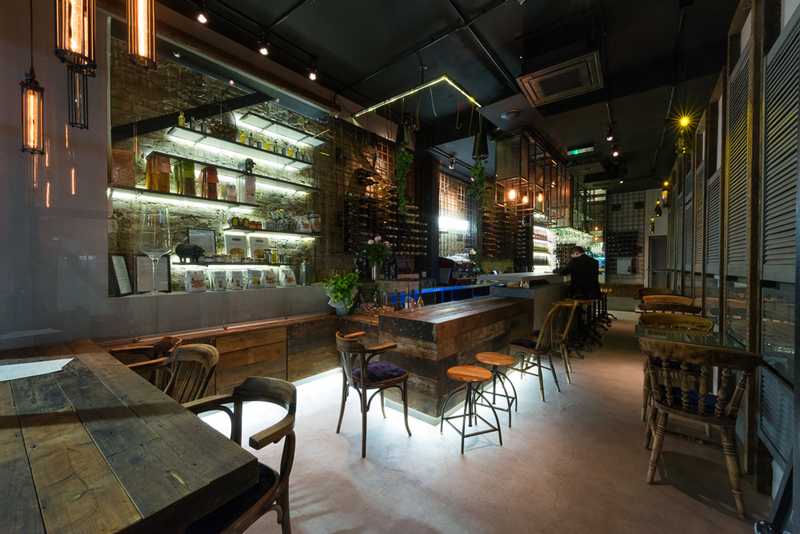 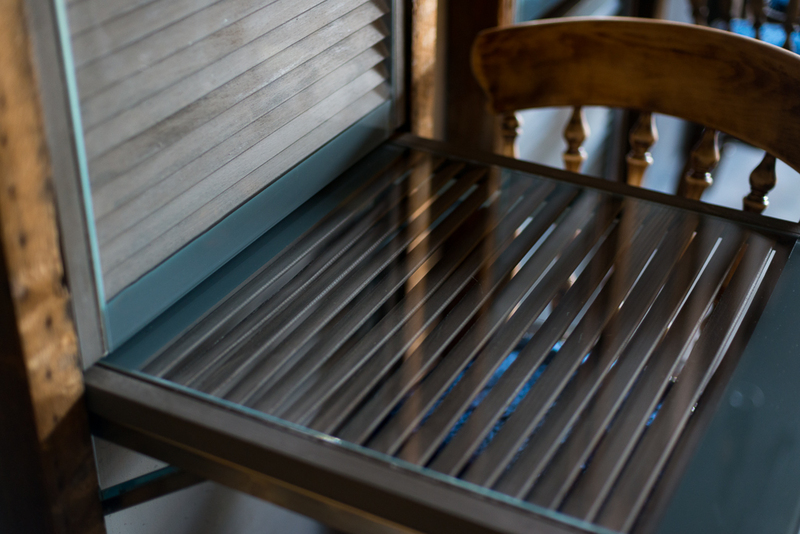 The interior has been built up using reclaimed timber, up-cycled chairs, and custom-made metalwork. 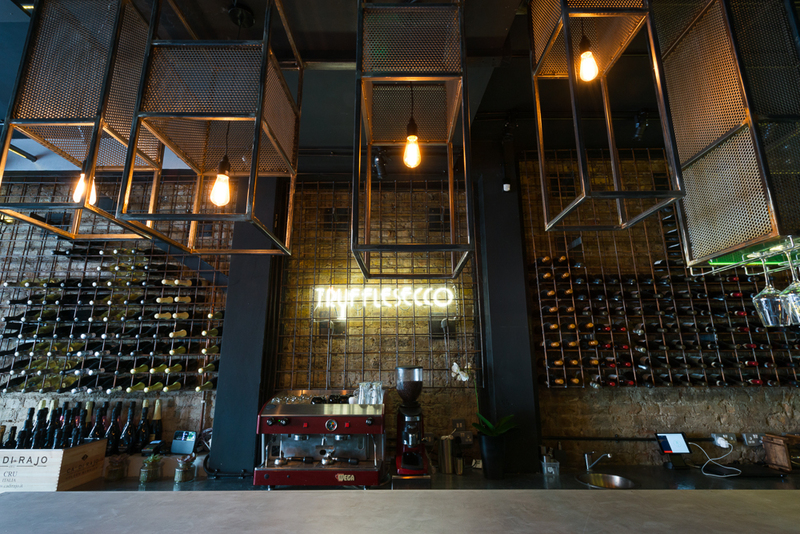 The rough textures are offset by the delicacy of the marmorino plasterwork.